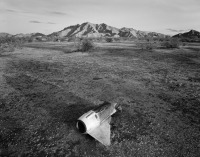 Photo: Michael Berman, Fallen Ordnance, Mohawk Valley, Arizona, 2007. Collection Lannan Foundation. Photo Link. 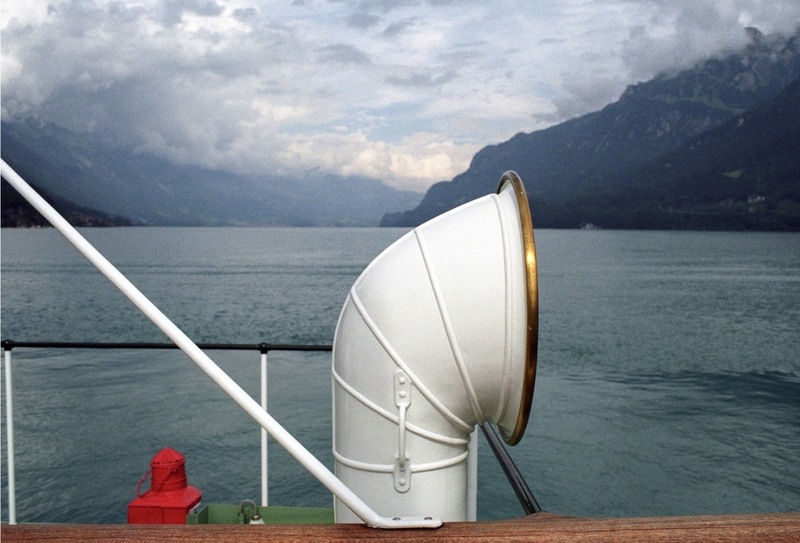 This exhibition featured the work of photographers Michael Berman and Julián Cardona with an essay by writer Charles Bowden, and served as an important part of the Santa Fe Art Institute’s 2008-2009 programming theme, OUTSIDER: Tourism, Migration, Exile. For over 30 years these artists have focused on the wild places in the desert southwest and the people crossing the lands where Mexico and the United States come together. The exhibition unfolds their multiple collaborations over the last seven years. Cardona’s photographs are of people while Berman’s are of the land in Arizona and New Mexico. Together these images tell a haunting story of life on the border. Both artists are currently represented in Lannan’s art collection. The Santa Fe Art Institute received support to present the exhibition, The History of the Future, on view November 8 through December 23, 2008. View Michael Berman’s bio on Lannan.org.